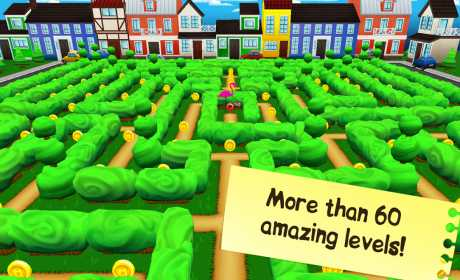 Find the Maze exit and the key to open it, while collecting coins. Discover new locations, mazes and characters. Test your skills and catch Cryspets, jeweled animals. Catch them all. Collect trophies, awards and so much more. ★ Simple and intuitive controls! ★ 3 picturesque zones, 6 types of locations, more than 60 tangled mazes! 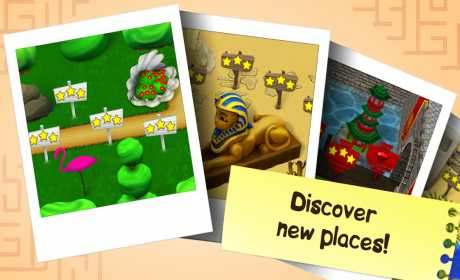 ★ Quests, teleports, secret ways!